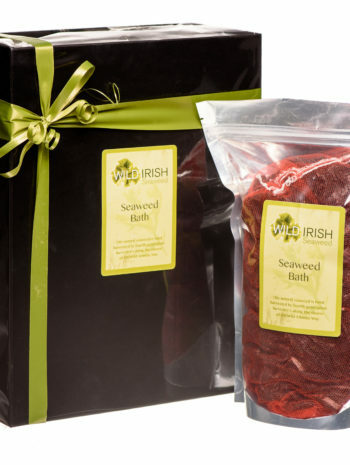 Seaweed is a simple and yet fascinating plant that is a treasure chest of natural chemicals and beneficial ingredients. 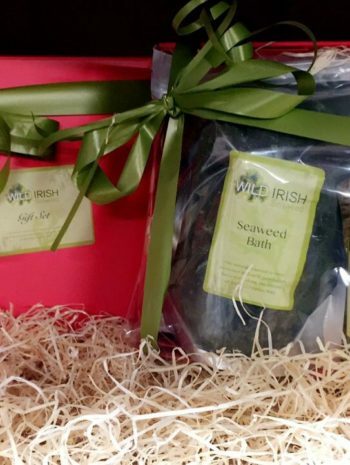 Seaweed draws from the sea an incomparable wealth of mineral elements, macro elements, vitamins (A,C, E, D, K, Folic Acid) and trace elements. The iodine – protein complexes which are prevalent in seaweed, are essential for the thyroid gland to regulate the body’s metabolism. Seawater contains many trace minerals that support the endocrine system, writes Anne Williams, in a chapter on thalassotherapy in her book, “Spa Bodywork.” While soaking in a seaweed bath, your body can absorb these nutrients directly into its bloodstream, which provides nourishment and promotes healing. Brown seaweed varieties have a high concentration of iodine, which facilitates detoxification, stimulates metabolism and boosts thyroid gland activity, Williams says. 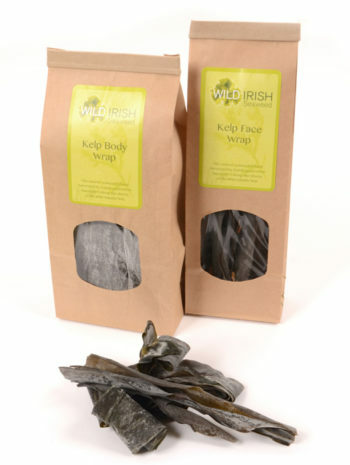 The high vitamin K content in seaweed boosts adrenal gland activity to balance stress and reproductive hormone levels. 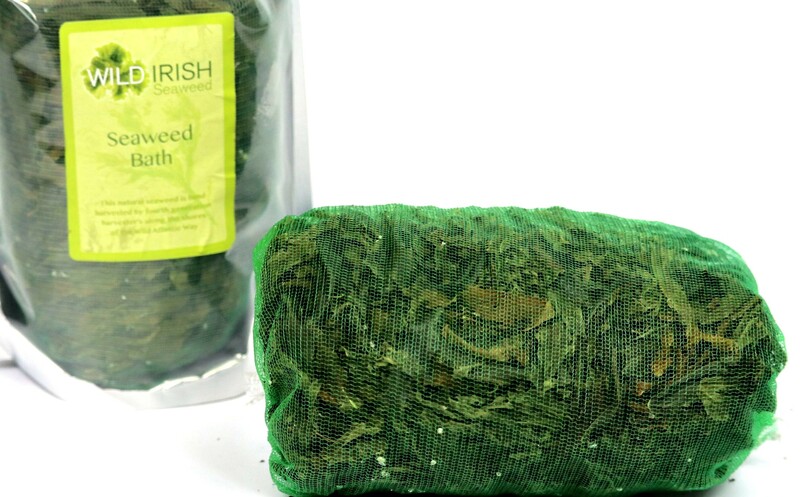 Seaweed supports detoxification and the elimination of excess fluid in body tissues, says Page. 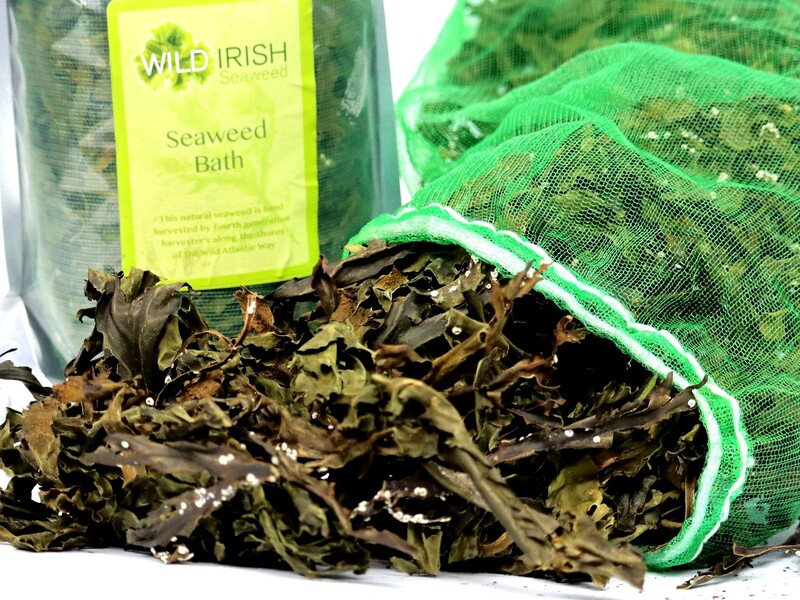 Its electromagnetic action releases fluid from congested cells and dissolves fatty wastes, according to “Healthy \1Healing.” Seaweed bathing also stimulates lymph drainage and promotes weight loss. Other benefits to the body’s lymph system include boosting immunity, raising energy levels and promoting stress relief, Williams says. 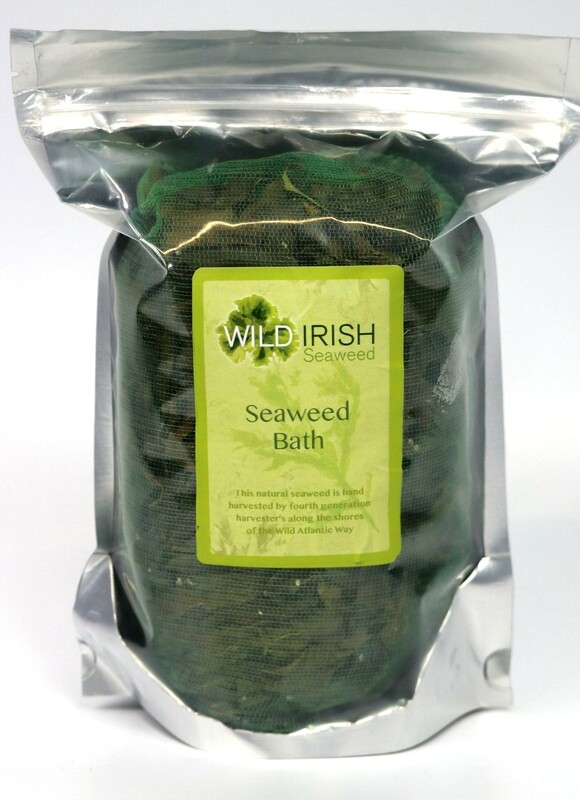 Seaweed bathing also enhances liver action and supports optimal functioning of other elimination organs. 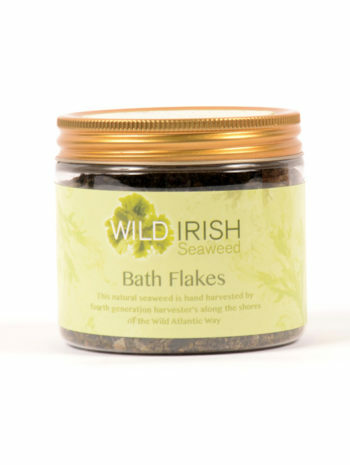 Researchers say seaweed bathing promotes increased circulation of blood and lymph flow and has been used as an anti-cellulite remedy, Williams adds — she says the increased circulation helps your body burn fat. Thalassotherapy also helps heal surface wounds, firms the skin, improves skin tone and helps the skin retain moisture. In addition to stimulating lymphatic flow throughout the body, incorporating a seaweed treatment into your facial care regimen will help the skin retain elasticity and smooth wrinkles, Page says. which are prevalent in seaweed, are essential for the thyroid gland to regulate the body’s metabolism.